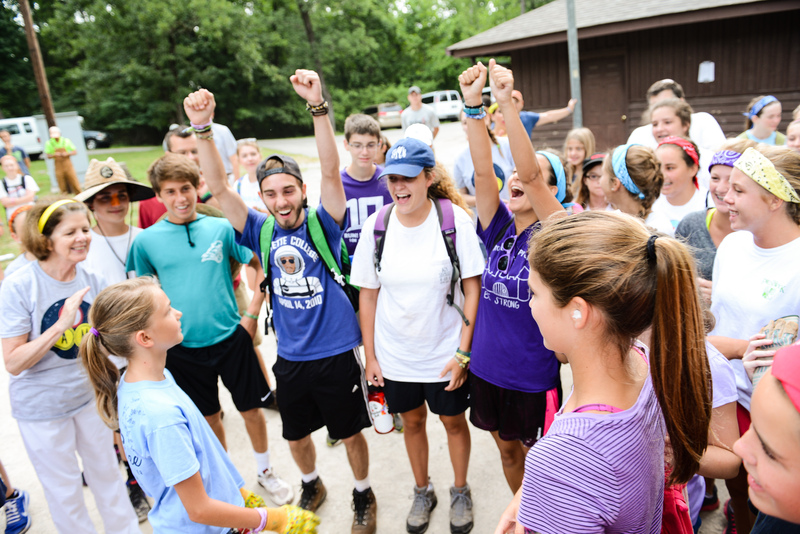 Youth Conference Ministries produces summer conferences, camps and mission trips, including Fun in the Son, The Great Escape, and Son Servants for middle and high school students to experience Jesus Christ. We seek to awaken a desire for Christ in young people so that they will return from our programs to their local church empowered to live for Him. Our goal is to create an atmosphere that they would experience the power of God in their lives daily. 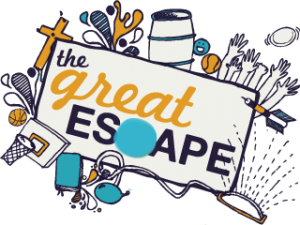 The Great Escape was the first and is the oldest continually running middle school conference in America today. The Great Escape has grown to 6 different camps and conferences in Florida, Tennessee, Colorado, Wisconsin, Pennsylvania, and Mississippi. 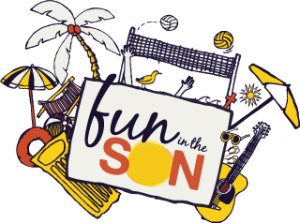 These beach conferences are for high school students; we present the Gospel of Jesus Christ to kids and give youth leaders and volunteers a chance to spend quality time with the students from their church. 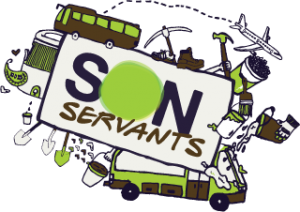 Son Servants provides opportunities for youth and adults to experience short-term mission trips, both within and outside the United States. YCM is a non-profit organization supported by individuals and churches. We greatly appreciate your generosity and prayers to support our ministry.